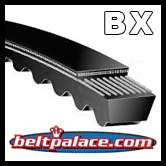 BANDO BX77 BX V-BELT, 15/16" Top width, 80 inch OC. 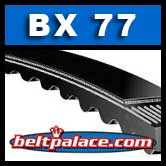 BX77 BX V-BELT. BANDO INDUSTRIAL GRADE.